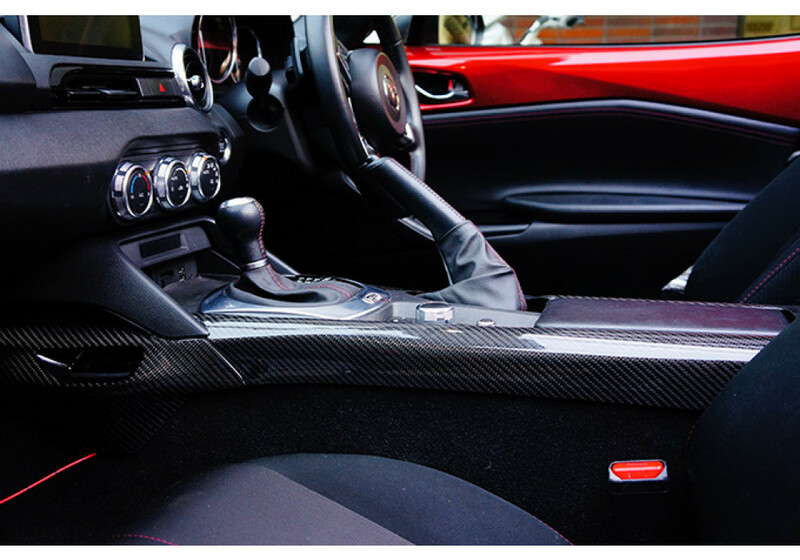 Replacement centre console made by Axis-Parts for the ND (2016+) MX-5 Miata. 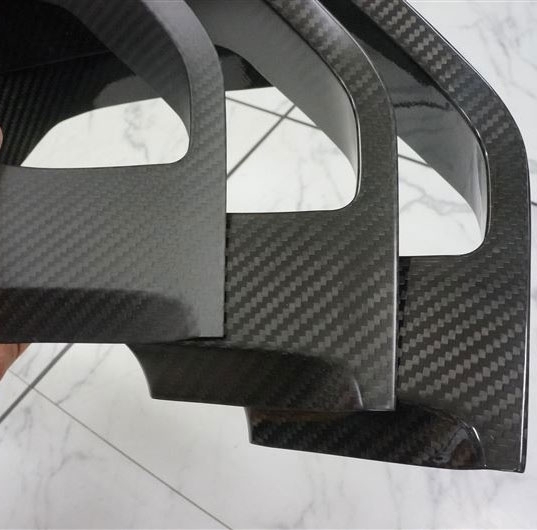 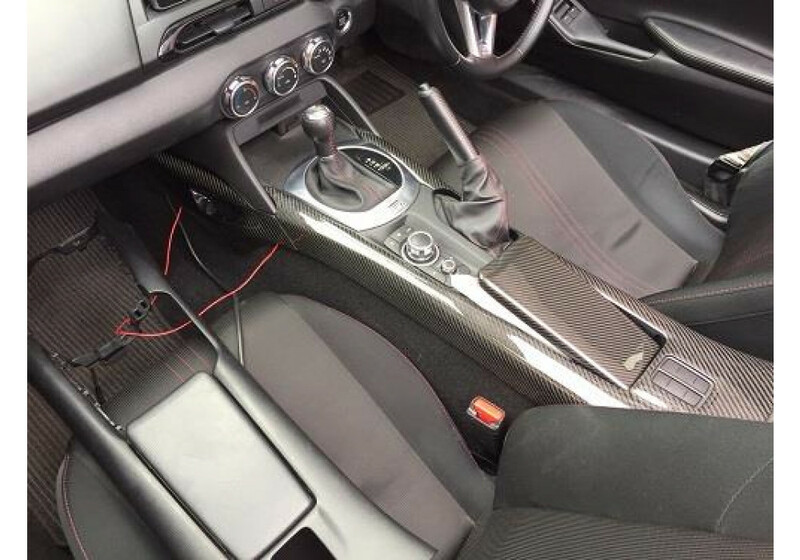 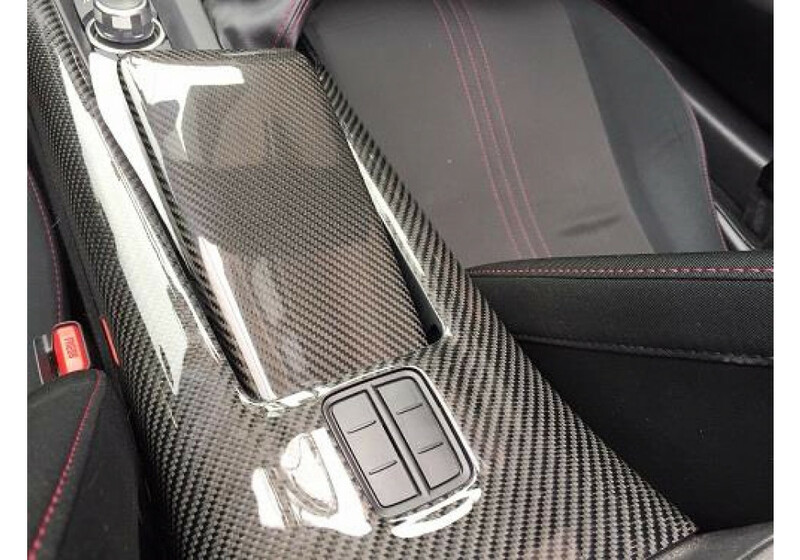 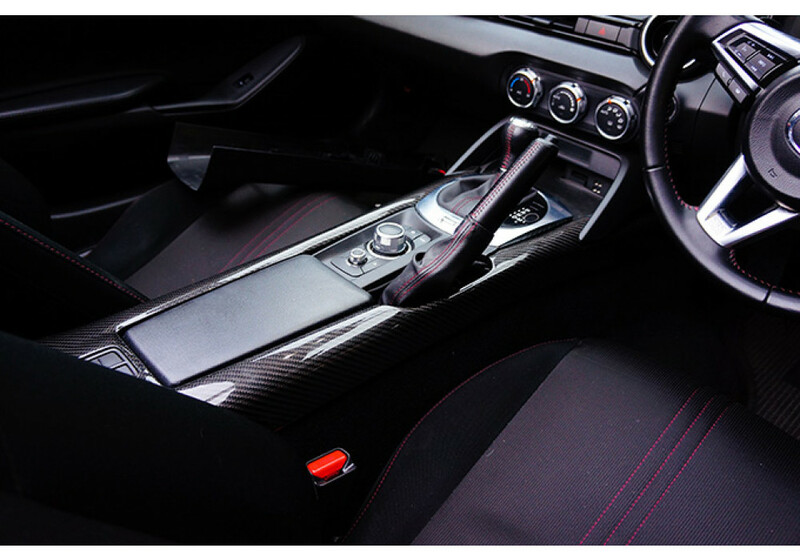 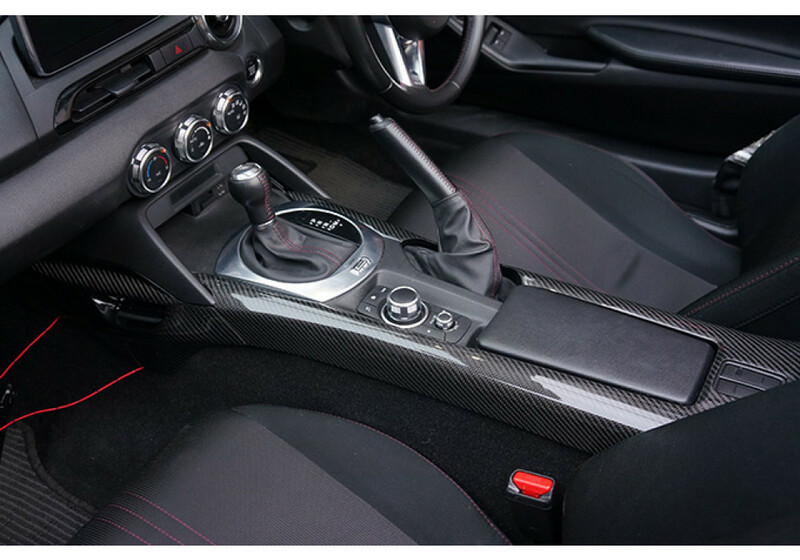 This carbon fiber part has a very sporty appearance and gives a high quality look to the interior. 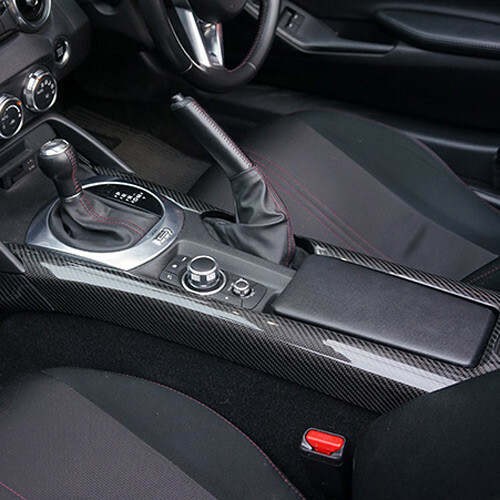 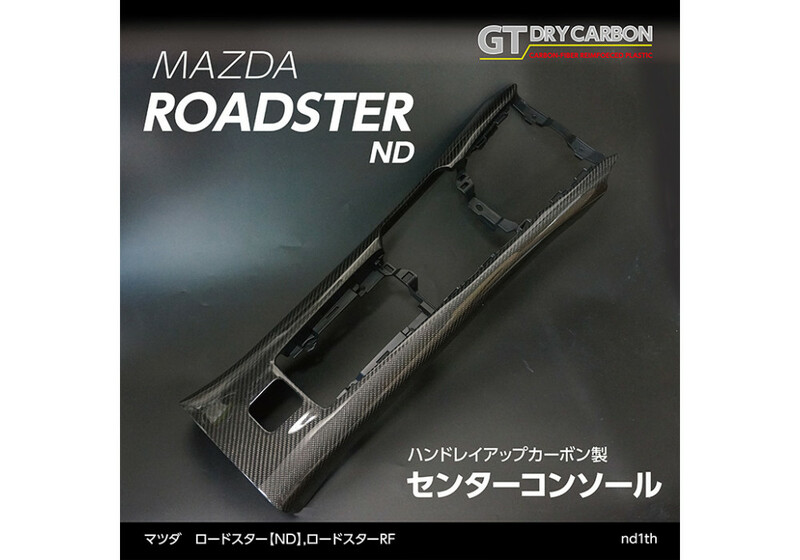 Made of a real carbon fiber and plastic twill, it will look awesome in your Miata’s interior. 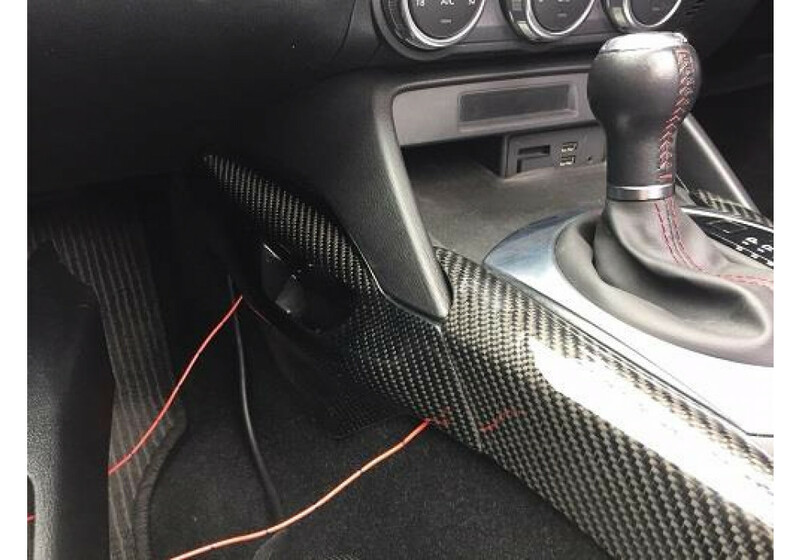 It replaces your OEM console by using same mounting points. 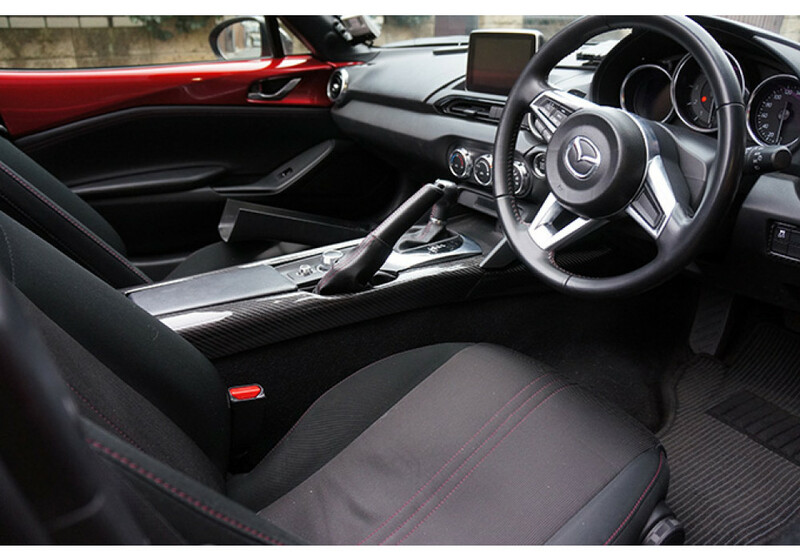 Please note that the front section (where cup holders are) and console lid are sold as an option. 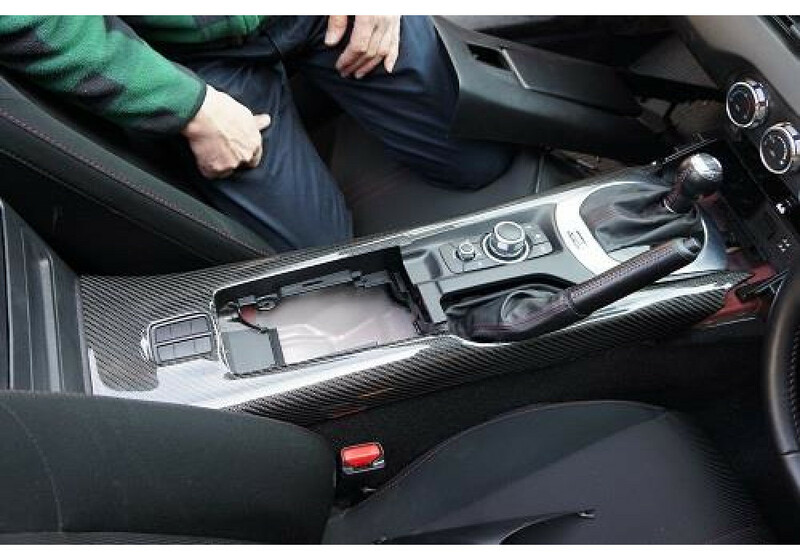 Front section will only fit the right hand drive (RHD) vehicles. 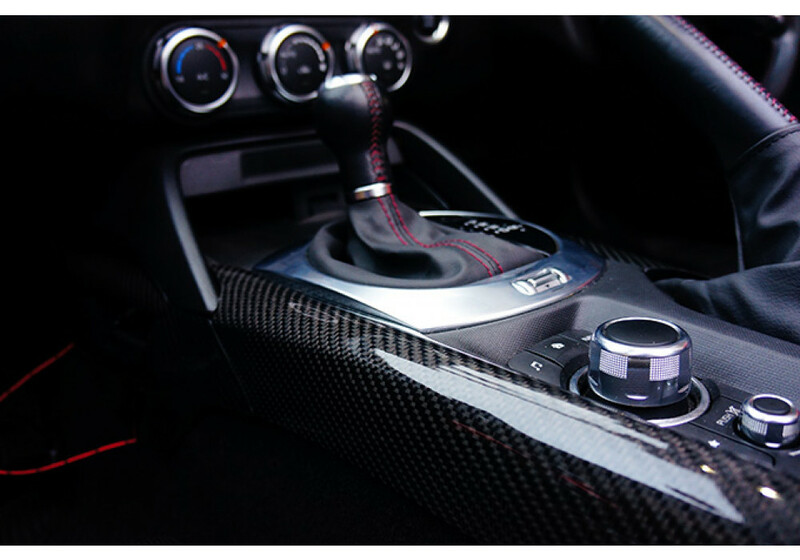 Axis Parts Center Console should be ordered at REV9 Autosport https://rev9autosport.com/axis-parts-center-console.html as they provide the best service and speed we've seen so far!